Something bite sized can be more valuable for your body than you think! One of the easiest grab and go breakfasts or quick power snack options are no bake energy balls. They take less than five minutes to put together and can be packed with goodness of your choice. I usually add nuts and seeds but sometimes a little something extra special to benefit my body. 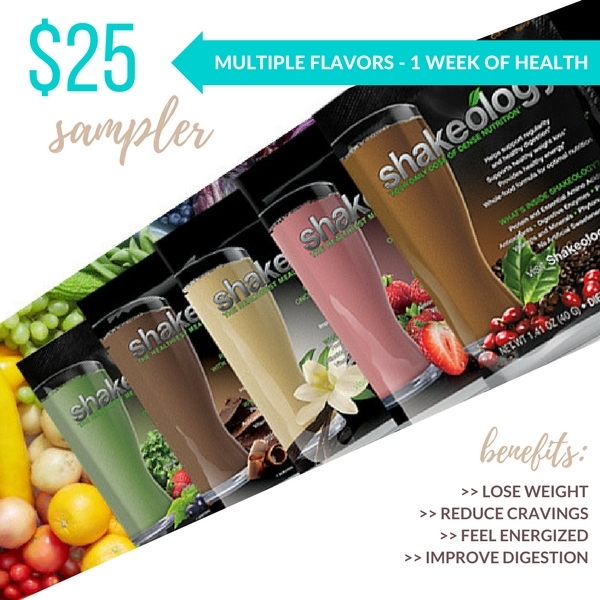 My protein powder of choice is Shakeology, which is full of superfoods and dense nutrition. I have been using it since summer of 2016 and love to find other ways to consume it daily besides a shake. The one I do most often is definitely no bake Shakeology energy balls. The powder dissolves perfectly into the nut butter (or dates- depending on what you use). For this recipe I chose to do almond butter as my base and mixed in a few superseeds. These little power balls are loaded with protein and so good you don’t even realize how healthy they are! A good protein powder is an excellent way to ensure you are getting enough of this essential nutrient in your diet. I selected chia seeds and hemp seeds for my superseed balls. Besides being a complete protein and great for energy, both are high in fiber, rich in omega-3s and wonderful source of antioxidants. I also threw in some chocolate chips because… chocolate. Measure out all the ingredients and put together in a bowl with the almond butter. Add in some coconut oil and honey. Mix together with your hands until everything is stuck together well. I have both of these superseeds on hand at all times around my house. Another way I like to use them is on top of yogurt too! I even made a homemade salad dressing with chia that you can find here or they work wonderfully in some chia pudding of course! One at a time form into balls and roll them up. I put mine in an air tight container but you can also line a baking sheet with parchment. Place in fridge for at least one hour so they form together. Then store for healthy eats for the week ahead! These are best kept in the fridge rather than room temperature. No bake almond butter energy balls with strawberry shakeology and superseeds. Measure out all the ingredients and put together in a bowl with the almond butter. Add in some coconut oil and honey. Mix together with your hands until everything is stuck together well. One at a time form into balls and roll them up. Line a baking sheet with parchment and place balls on top. Put in fridge for at least one hour so they form together. Then store in air tight container in fridge for about a week. If you don't use Shakeology then just substitute your protein powder of choice in strawberry flavor. 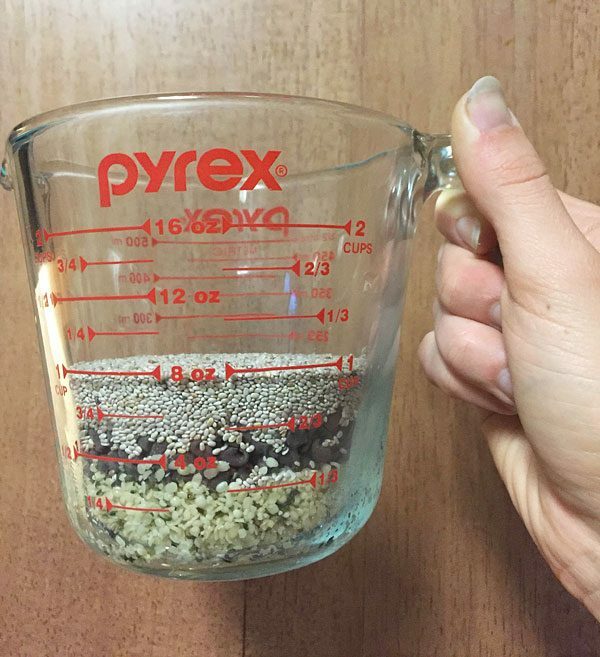 No bake energy balls are so customizable, which is a huge part of why I love them and make them often! 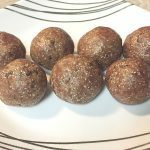 For another great recipe, check out my Superfood Energy Balls rolled in various powders and coated toppings. 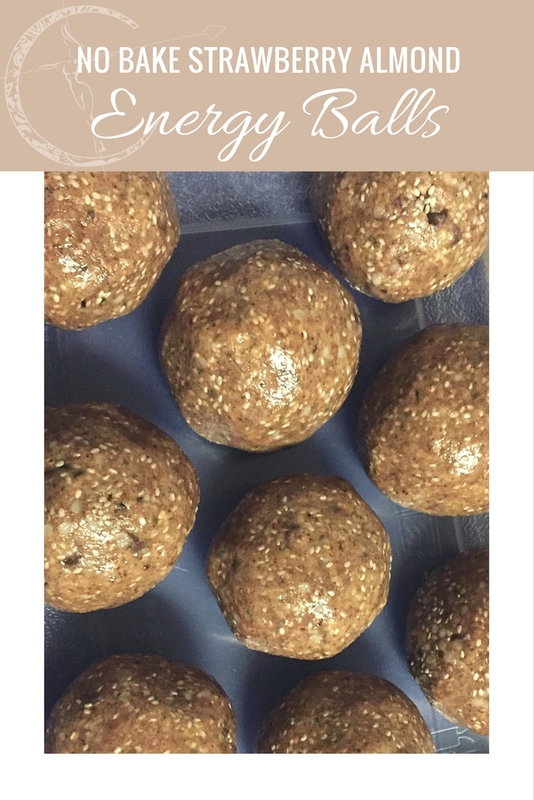 If you like these Shakeology energy balls and want to try out some more recipes with this superfood powder I have done a few! I made these strawberry cereal bars and also these peanut butter banana shakeology muffins! Both make for a sweet breakfast option or are the perfect healthy treat. You can do so much more with #shakeology than just a shake! 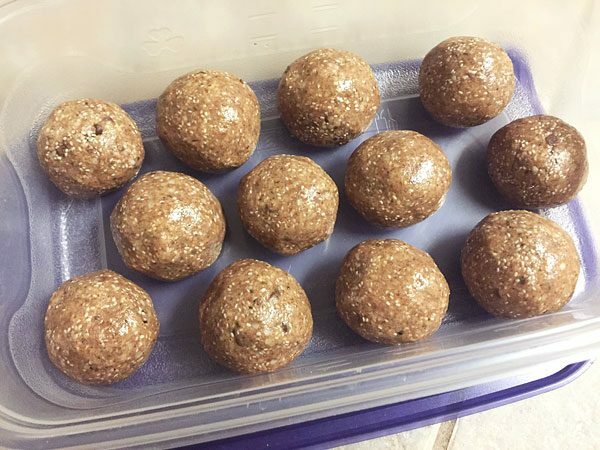 These #energyballs are a great way to use your powder! If you want to know more about Shakeology and how to get it please reach out to me! 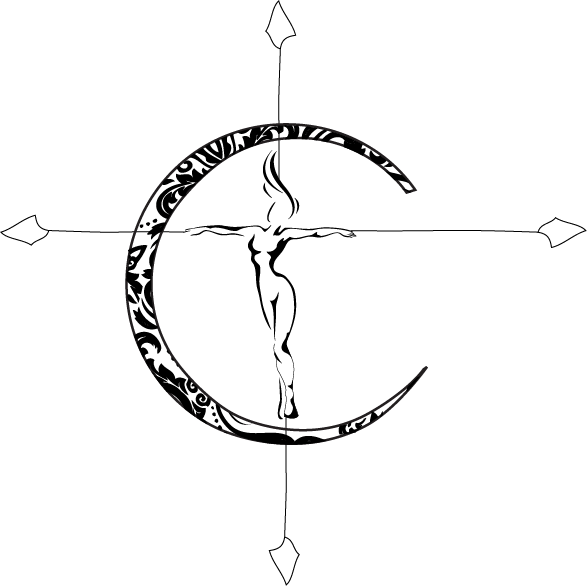 You can email me directly through my contact page or even purchase a sample pack! There is a vegan sampler too!